In 2014 we released our first product, the famous Tapp Triggers which gives players the ability to shoot semi-auto consistently and quickly, giving players a huge competitive advantage. 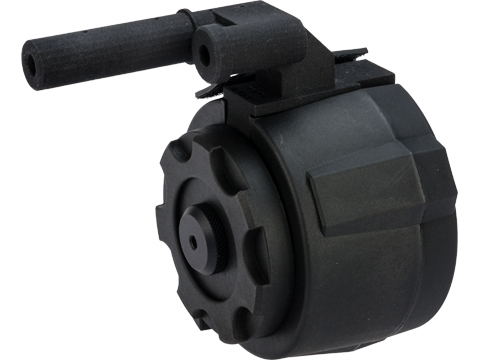 The Tapp Trigger was the first and still is the only paintball-style trigger in the airsoft community. We followed up that innovation with the Tappazine. 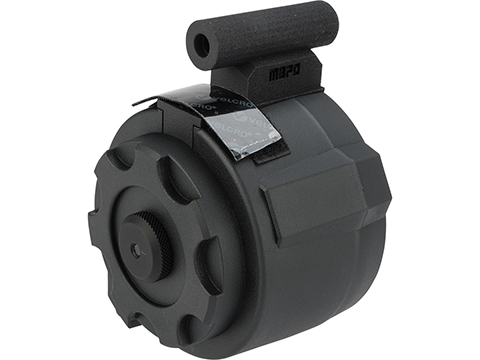 The Tappazine integrates perfectly with gas blowback and HPA systems to provide players with a non-stop supply of high-pressure air. With the Tappazine it's possible to maintain an amazing FPS rate all day long without ever needing to refill gas canisters. The Tappazine was great, but we wanted to do more, so in 2017 we designed and produced the Tapp Drum. 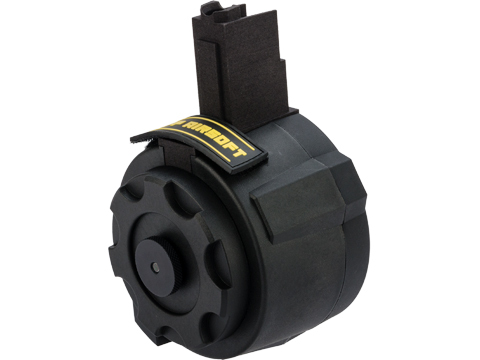 With a 1500-round storage capacity, the Tapp Drum completely eliminates the need to reload. 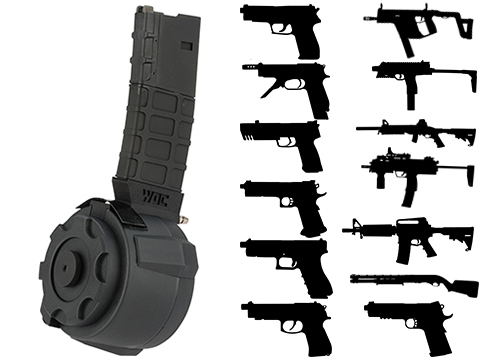 Getting rid of those few seconds it takes to switch mags gave us a crazy advantage-not to mention, we never had to worry about running out of ammo again. At the same time as we were developing our own products, our team grew from 2 to over a dozen players and we started sponsoring other teams and players as well. Today TAPP Airsoft is both a team and a company, proud to bring the latest in competition products and gear to the Airsoft community.